The Filipino Mystical Culture as we know today traces its roots to Mt. Banahaw. 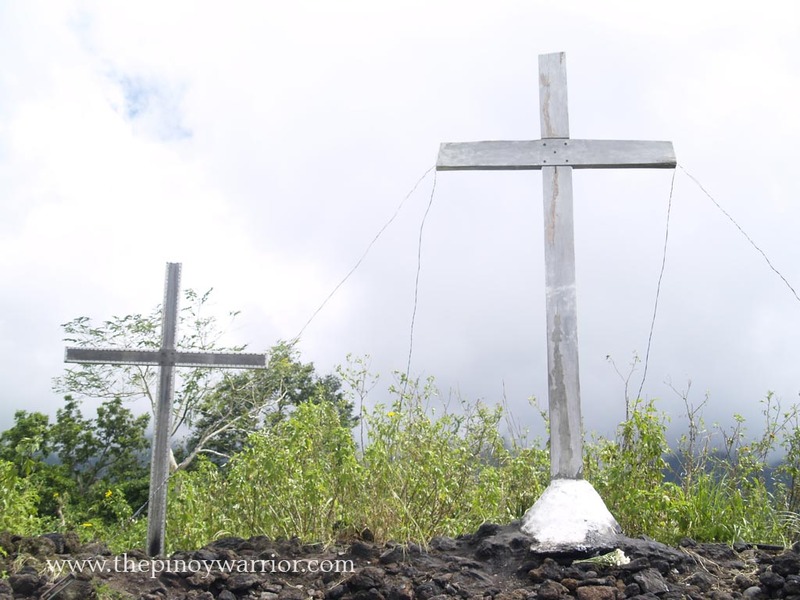 The revered mountain spans the borders of Laguna and Quezon attracting thousands of devotees every year during the Holy Week. 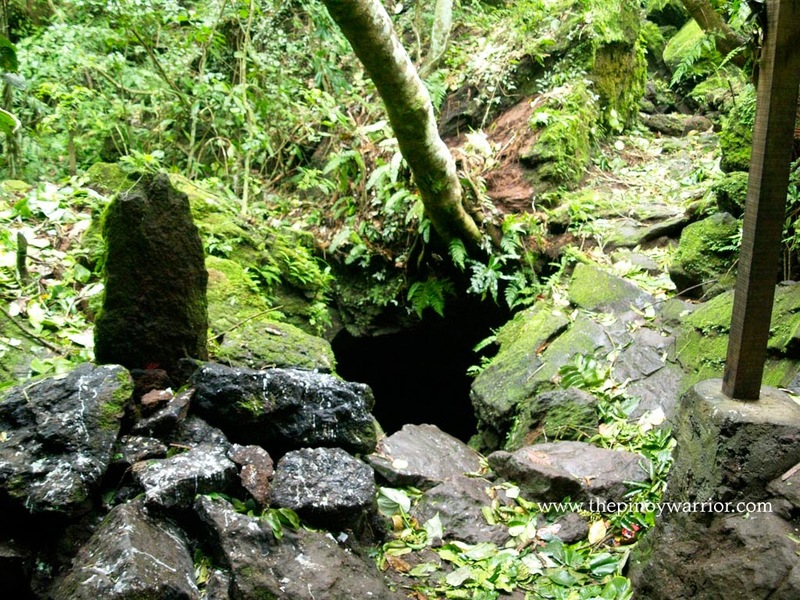 It is during this time that they camp at the base of the mountain, perform their rituals to recharge their spirituality, test their skills and to mingle with other mystics. 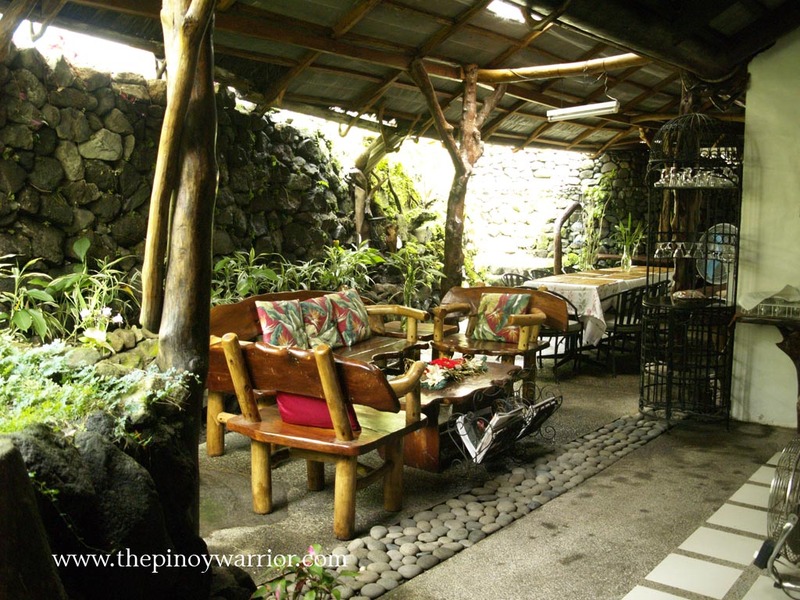 Contrary to popular belief, Filipino Mystics have social lives too. Some come to Mt. Banahaw to renew their energies, while some come to train. The traditional way of learning Philippine Mysticism is undergoing the rigors of mental and spiritual cleansing, sensitivity and training. Every special spot has its challenges and purpose, accompanied by prayers to elevate one's state of spirituality. On the first station, one has to undergo conditioning to prepare a person for cleansing. Before going down to the Falls of Sta. Lucia, one has to stop by a rock, light a candle and offer a prayer. 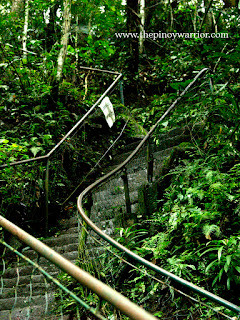 Only then can one go down the more than 200 steps to reach the river a few hundred feet below. Decades ago, these steps weren't existent. One has to go down the steep slopes by traversing down with the help of thick ropes tied to trees to prevent rolling hundreds of feet down. 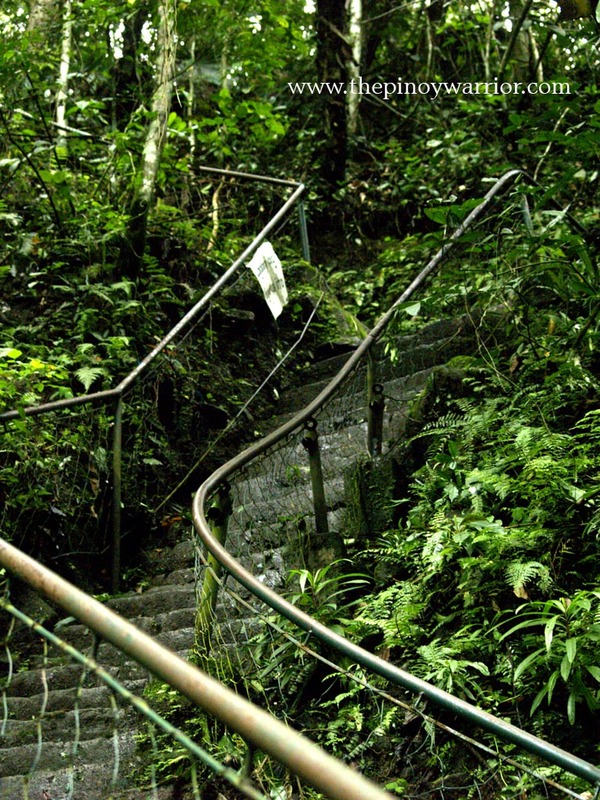 Even with the concrete steps, it is a physical challenge, especially on the way back. 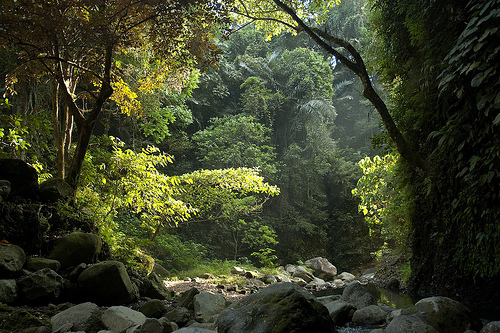 Once the river is reached, one has to bathe in the water dropping from the roots of trees some 10 to 20 feet above. There are 2 "waterfalls," and the devotee must wash himself on both. This is after reciting and meditating on a series of long prayers to calm the mind and prime the spirit. The waterfalls was an amazing sight itself. A tree grew on the cliffs on one side of the river, and some of its roots hang suspended in the air. What's interesting is the water seeping out of the rocks and flowing on the strands of roots and it happens not just to one but two trees. To get a great picture of the sight, several images have to be stitched together to form the complete photo. After praying and washing in the falls of Sta. Lucia, one has to go up the 200+ steps to move to the next station. It is an absolute challenge especially to people lacking exercise, but the next station is almost equally challenging. 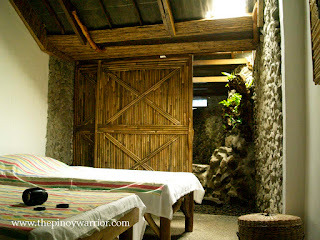 Just a short walk away is what the locals call the Santo Jacob. 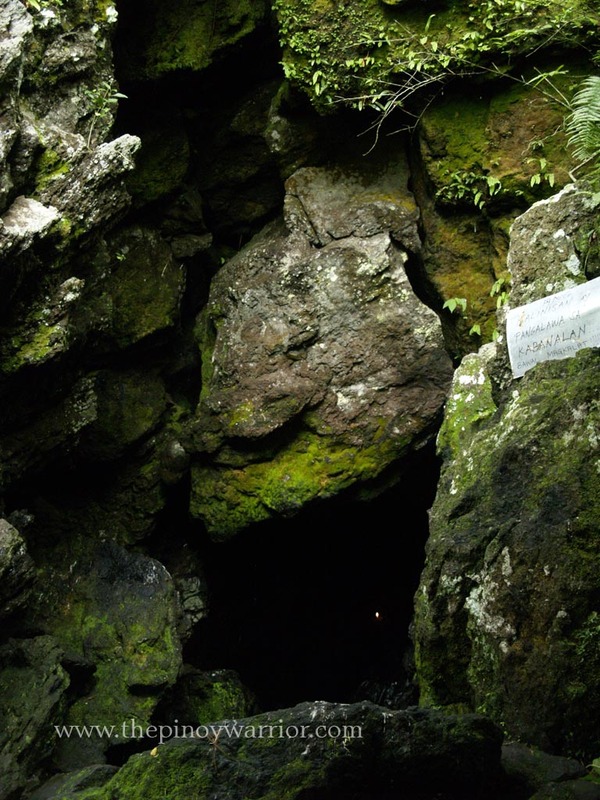 It is a cave, and quite a special one for a person does not just enter. The entrance to the cave is the lower crevice and the devotee must be able to withstand and maneuver through tight spaces and darkness. To get to the bottom, either one has to crawl on his belly or lie down and slide carefully because of the very tight headspace available when inside. 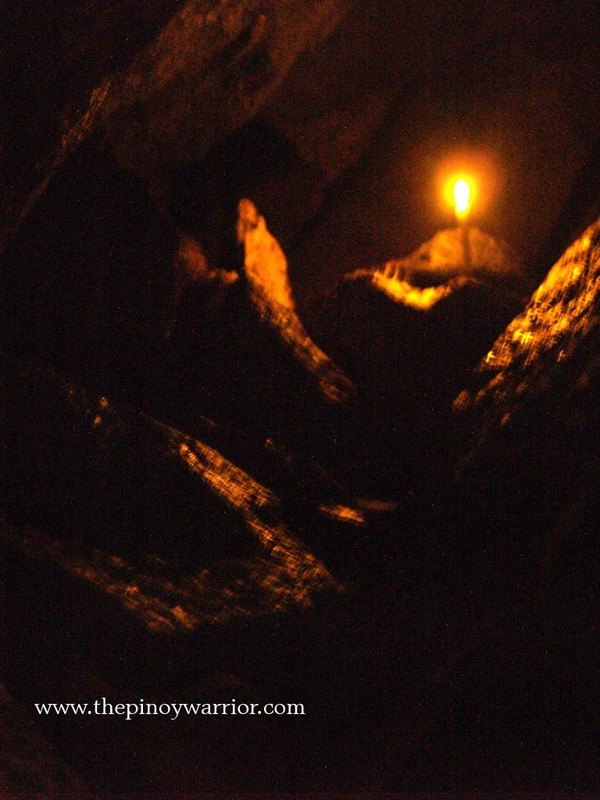 Upon reaching the bottom, a bigger cavern with candle holders on the side, but you still can't stand up. At the floor, there is a small hole that can accomodate 2-3 people at the same time, filled with really cold water that goes around 10-15 feet down. According to custom, it is still part of the cleansing rituals, and one must dip 3 times in the water to be cleansed of sins. 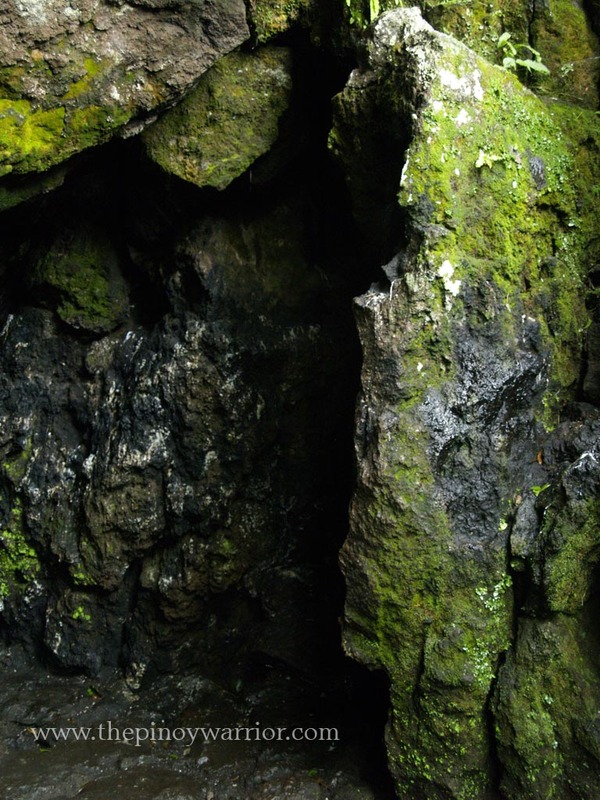 Upon rising from the cold water, steam would rise from your body because the cave itself is very cold. After cleansing and purification, one must present himself as a candidate, a hopeful student of Filipino Mysticism. To do so, he must go to the twin caverns of Presentahan. A prayer must be first recited before going inside the Presentahan, then the devotee can go down. 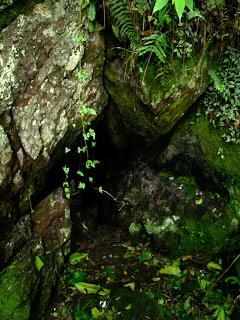 This cave poses a different challenge because of the darkness inside, one can trip on the stones while walking upright. 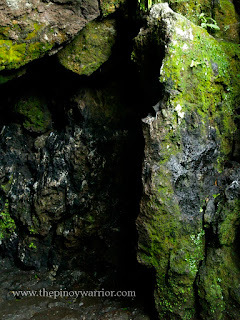 The person who enters must write his name on the walls of the cave using one's fingers, a sort of imaginary handwriting. Its a sort of registry before undergoing judgement on the next station. The next station is where the pilgrim will be judged. One has to go up higher, near the peak and go inside a very narrow tunnel going through huge rocks. It is called the "Husgado." The "Husgado" lore states that the worthy pilgrim shall pass unscathed, while those not yet ready will be stuck inside. 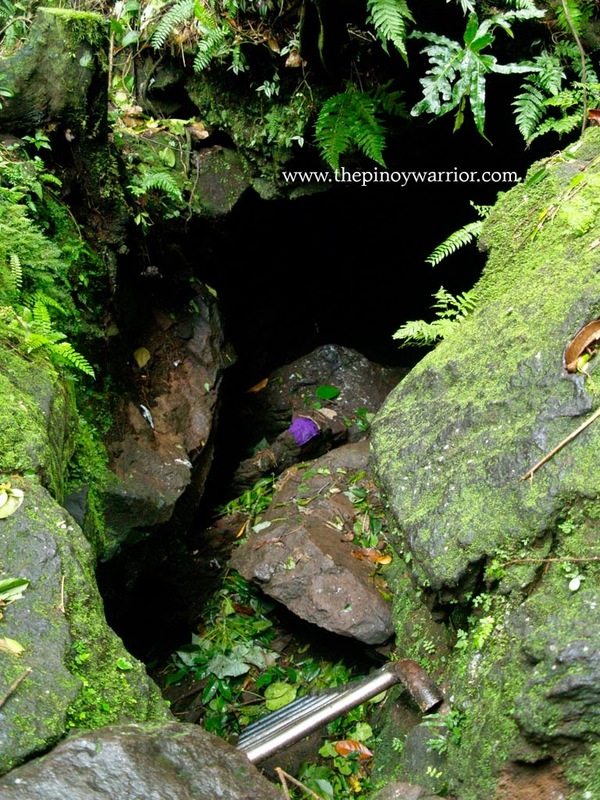 The vortex or the center of all spiritual energies of the place is in a cave called "Inang Misericordia" or "Ina ng Awa." Here, as the mystics say, have the highest concentration of energies are present. 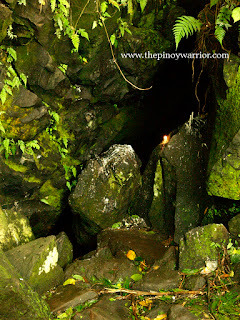 A devotee will go to the mouth of the cave, face the "kumpisalan," which is a small, confessional like crevice in the walls and ask forgiveness for sins. Afterwards, a candle has to be lit and the pilgrim will pray. 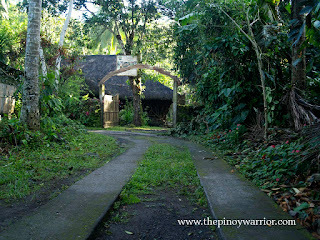 There is yet another station to go to, and it takes an hour of hiking to get there and its what they call "Kalbaryo." Located in an area where mostly grasses grow, it is a real challenge going there on a hot, sunny day. The trek is uphill and quite rocky, so if the devotee is wearing sandals, he has to be very careful. On top of the "Kalbaryo" are 3 crosses, representing the place of Crucifixion, but a recent storm has felled one of the crosses and the locals still hasn't repaired the damages when this was documented. All of these are just part of the mystical culture in Mt. Banahaw. These are also just on the Dolores, Quezon side, there are still traditions and practices on the Laguna side of Banahaw. 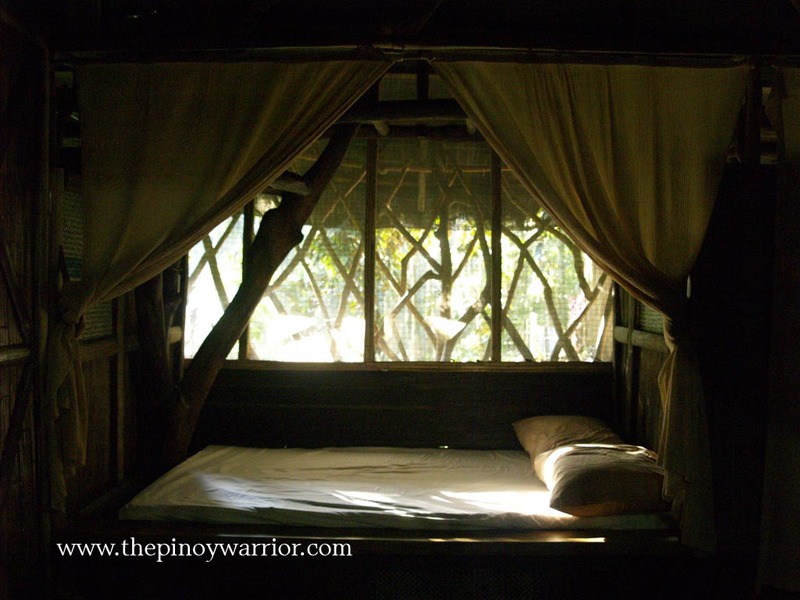 The mystical side of the Filipino Culture is still shrouded with secrecy and is protected by its bearers. Less and less people are learning it, less and less are talking about it. More articles to come.